If you are contemplating setting up a new business or considering entering into a commercial agreement, you want experienced business attorneys to provide you with sound legal advice. The law office of Ferree, Bunn, Rundberg & Ridgway Chartered, in Overland Park, KS, advises business and commercial clients throughout Kansas and Missouri. From the inception of a business to its dissolution, we help you make the decisions that are best for your business. 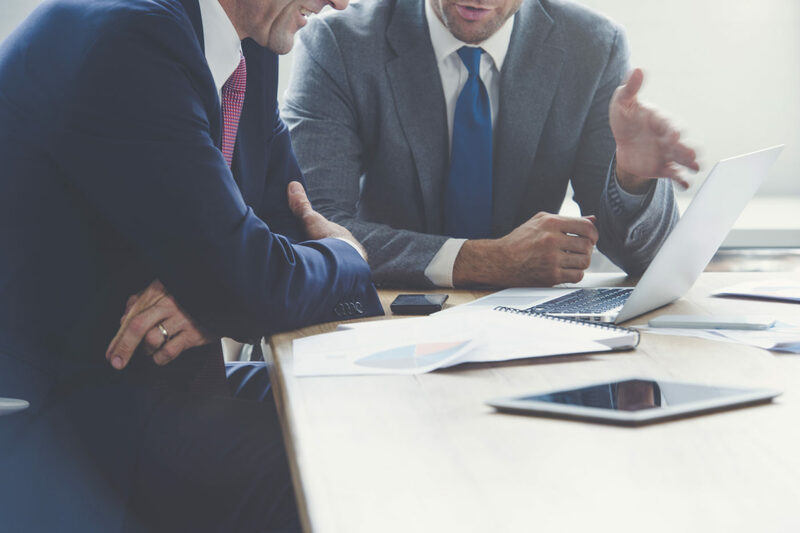 If you are trying to determine whether a limited liability company or a corporation is best for your business, our skilled business formation lawyers explain the available alternatives so you can consider the benefits and drawbacks. After discussing your options, we will execute your chosen action plan to ensure that you avoid legal pitfalls. maintenance of business records and the scheduling of annual meetings of owners and directors. Further, our experienced trial lawyers handle litigation cases for our business and commercial clients. The business and commercial agreements that our business and corporate attorneys negotiate, prepare, and review will help you in the successful operation of your business. The attorneys at Ferree, Bunn, Rundberg & Ridgway Chartered are committed to providing complete, accurate, and timely documentation for your business. For experienced and skilled legal representation at a cost effective price for your business in any commercial legal matter, call 913-381-8180 or contact Ferree, Bunn, Rundberg & Ridgway Chartered online.